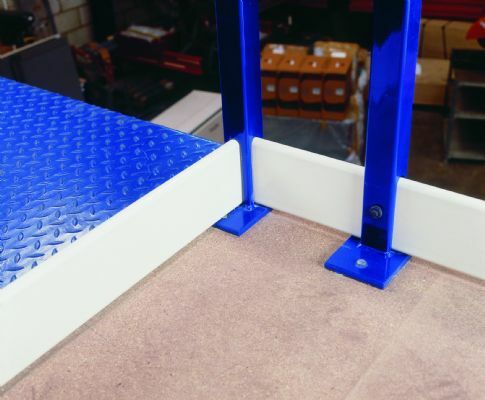 Hampshire Mezzanine Floor fit box section double tubular hand and knee rail to our mezzanine floor and to any exposed perimeter of customers’ existing raised area. 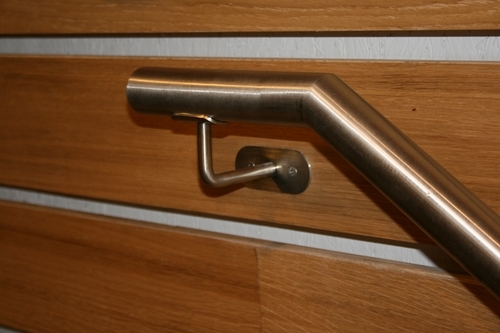 HMF handrail systems are 1100mm high with box section posts spaced at approximately 1500mm centres with tubular hand and knee rails. 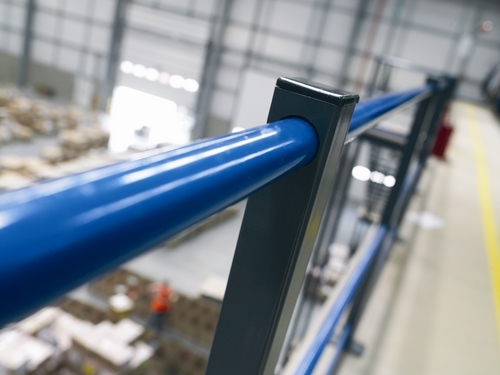 Hampshire Mezzanine Floor hand and knee rail can be painted in a number of BS or RAL colours to suit your requirements. 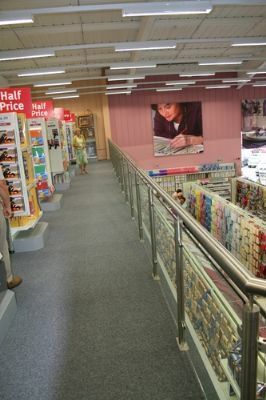 Hampshire Mezzanine Floor can supply and install public access handrail, generally in the retail industry. 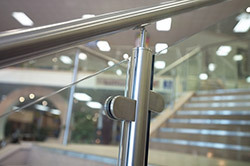 The difference with public access handrail is that infill panels must be used not allowing any more than a 100mm gap. 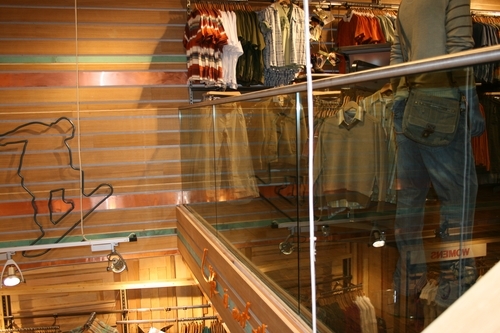 This is purely for safety reasons, so children can’t fall through the gaps. 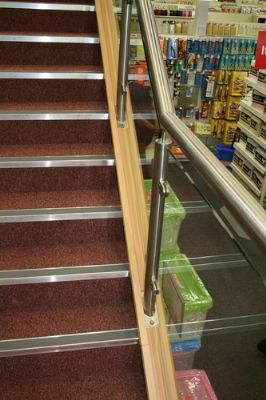 We can do various types of infill panels to suit you environment, including glass, perspex, decorative and MDF. 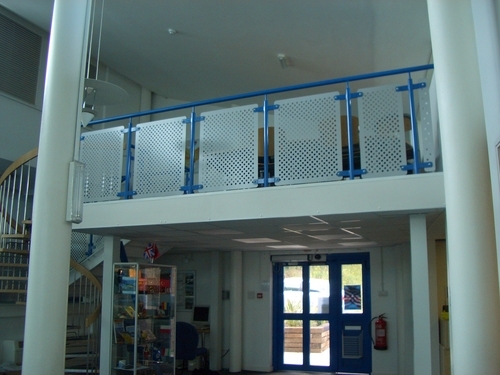 Hampshire Mezzanine Floor can provide various systems of perimeter balustrading to visually enhance the appearance of the environment. Often tubular handrail can be provided with safety glass, allowing good visibility through the balustrading to enhance the openness of the area. 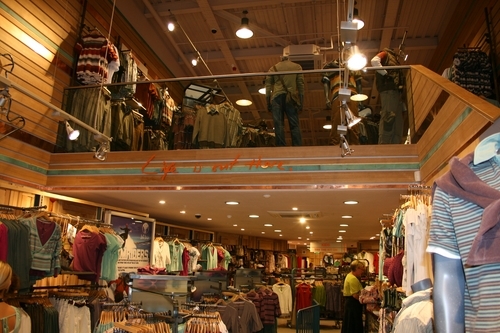 This is particularly important in retail environments where the customer can see clearly what is being merchandised on the mezzanine level. 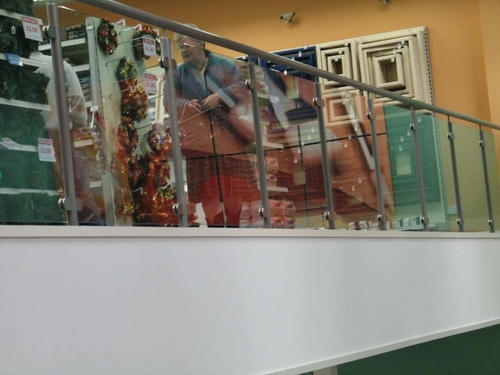 The feature balustrading can come in both powder coated paint finish or stainless steel. 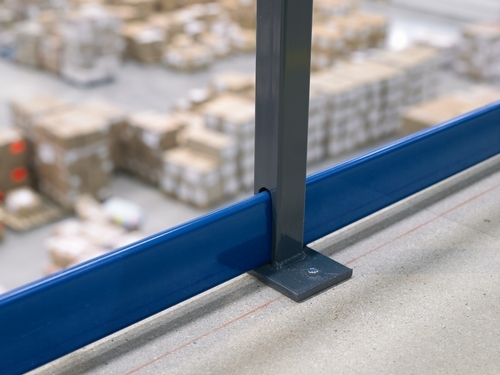 Kickboard is situated at the bottom of handrailing to stop anything falling off the mezzanine floor and injuring personnel below. 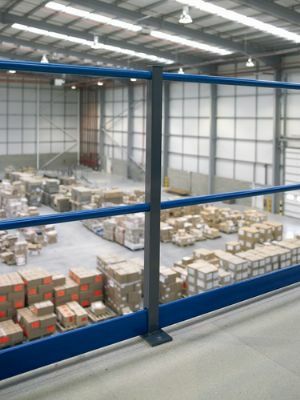 Hampshire Mezzanine Floor fit kickboard to our handrail system to satisfy European legislation. 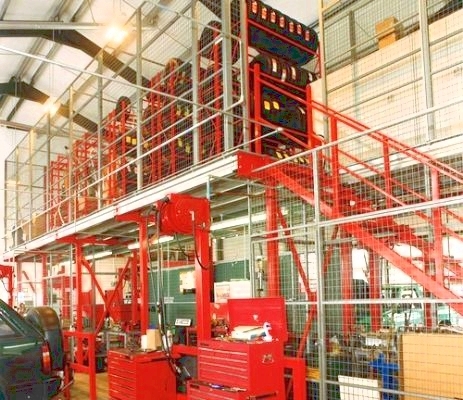 Hampshire Mezzanine Floors often fit partitioning to the edge of a mezzanine floor, especially when fitting out offices. 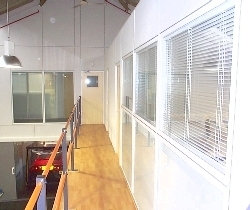 Please click here to see our full range of partitioning. 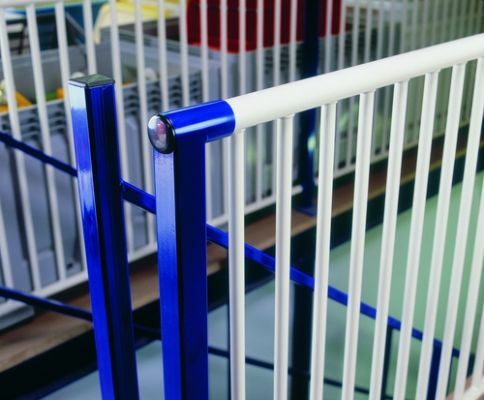 For further information on our perimeter protection, please contact us.